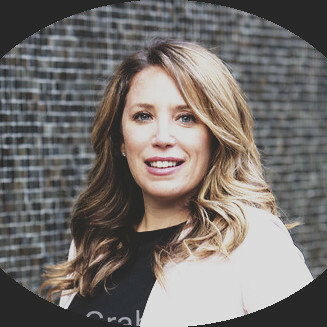 Join Amy Kirsch, Director of Partnerships and Investor Relations at Harbor, for a casual breakfast for BD & Partnerships professionals in the Financial Services and Fintech industries. Thank you for your request to join this event. We will respond to your application shortly. 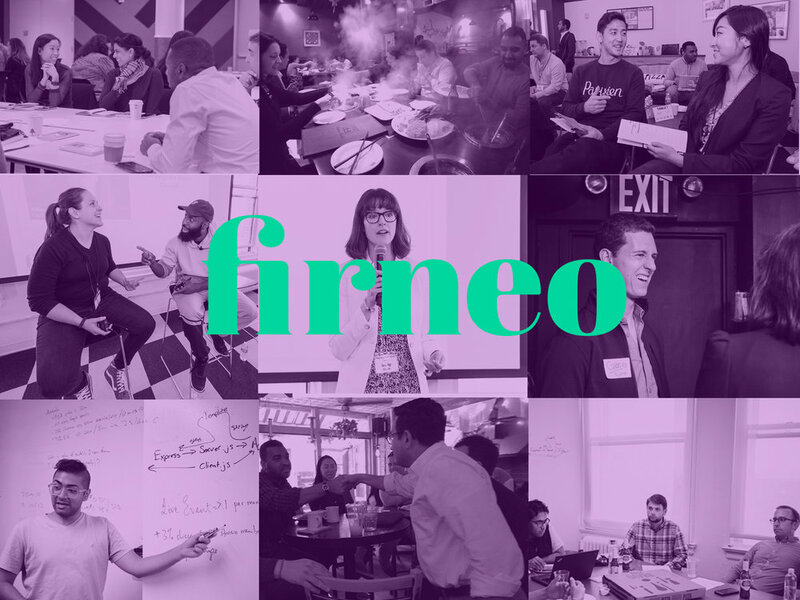 Firneo BD is a community of Business Development and Partnerships professionals from companies like WeWork, Facebook, Google, Quora, and more. Meet with like-minded peers at regular events that are focused on building real, meaningful relationships, sharing knowledge, and finding your people. WHO SHOULD ATTEND FIRNEO EVENTS? Firneo is an inclusive professional development community that welcomes people from all industries and companies. We're about building strong relationships and sharing knowledge with peers. We're NOT about slinging business cards and generating leads.